The Supremes, mothers of the girl group paradigm that gave us En Vogue, TLC and Destiny’s Child, will receive an exhibition in the Grammy Museum in Los Angeles this summer. Is “Baby Love” playing in your head right now too? 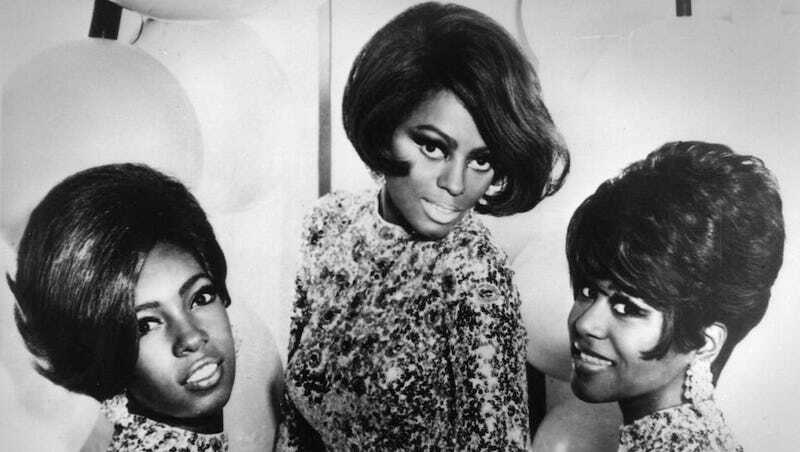 On June 25 Legends of Motown: Celebrating the Supremes will open depicting the group’s reign—which began with members Diana Ross, Mary Wilson and Florence Ballard—both atop the Billboard charts and around the world as international superstars featuring “rare artifacts” from Ms. Wilson’s personal collection, according to Billboard. Photographs, concert posters, tour books and fan memorabilia will illustrate the trio’s beginning in the early 1960s as the Primettes and even the dresses they wore during their 1967 appearance on The Ed Sullivan Show. The Supremes are unsurpassed in their number of no. 1 singles on Billboard’s Hot 100 chart boasting songs like “Baby Love,” “Where Did Our Love Go?” and “You Can’t Hurry Love.” The ladies, which gained a number of newer member following the departure of Ballard, have the most no. 1 placements of any American group. And yes, Ashlee Simpson is still somehow related to Ms. Ross and life is still cruel.